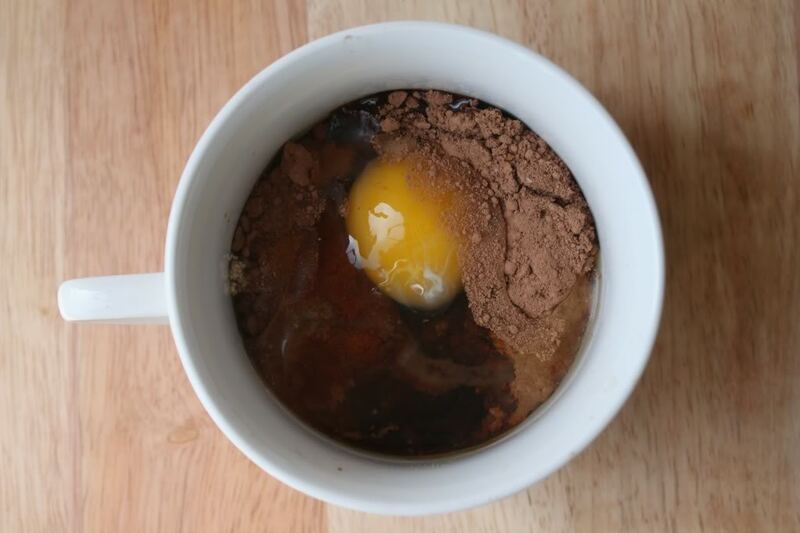 A microwaveable dessert you can hack in less than five minutes. Hash tag, true story. 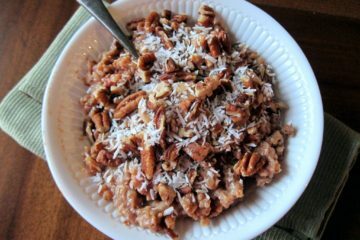 Not really a recipe, but inspiration to take your steel cut oats to the next level. 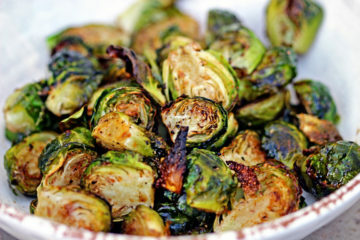 Roasted brussel sprouts with aged balsamic to spice up an otherwise bland veggie.